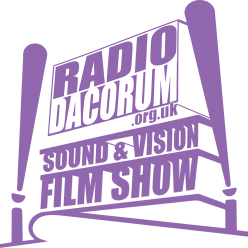 Claire, Tony and Jane are joined by special guest Mat Fernandes this week to discuss the recent London Film Festival highlights. Also look at this week’s cinema releases, plus new movies to see on demand and on DVD/Bluray and quick sneak peek in to next week’s show on Doctor Strange. Then we run down the picks of free to air movies. All this and some great movie music highlights from the film festival.